Rice is an integral part of the Chinese New Year celebratory meal. Representing fertility, luck and wealth, it is the cornerstone of many iconic dishes. What's more, with its stickiness representing the family bond, rice is an ideal part of a meal shared between loved ones.This easy to prepare dish from Uncle Ben's has impressive and diverse flavours of meat and vegetables with the rice. It's also a quick meal solution for any weeknight. 3. 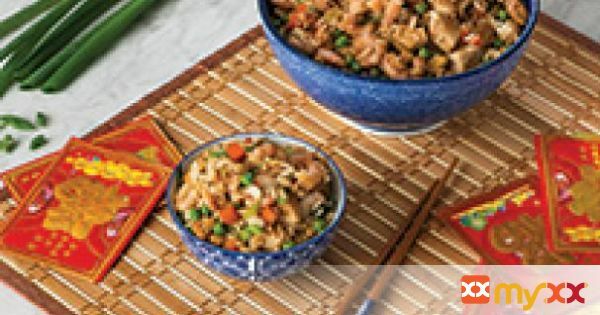 For more Chinese New Year recipes, or to learn about the new aspects of the celebration taking place this year, visit www.EasyFortune2016.ca.